We invite you to come and join us for coffee and a chat at our monthly Coffee Morning. It takes place on the first Saturday of each month, 10am to 11.45am, in the village hall in Mears Ashby. It's a great opportunity to meet with friends and neighbours, browse through an amazing selection of paperback books, exchange a jigsaw puzzle or two, and take a look at the variety of items for sale on the bric-a-brac stall. Each month, there's a raffle with some great prizes. Do come and join us when you can. All the proceeds are donated towards the upkeep of Mears Ashby church. 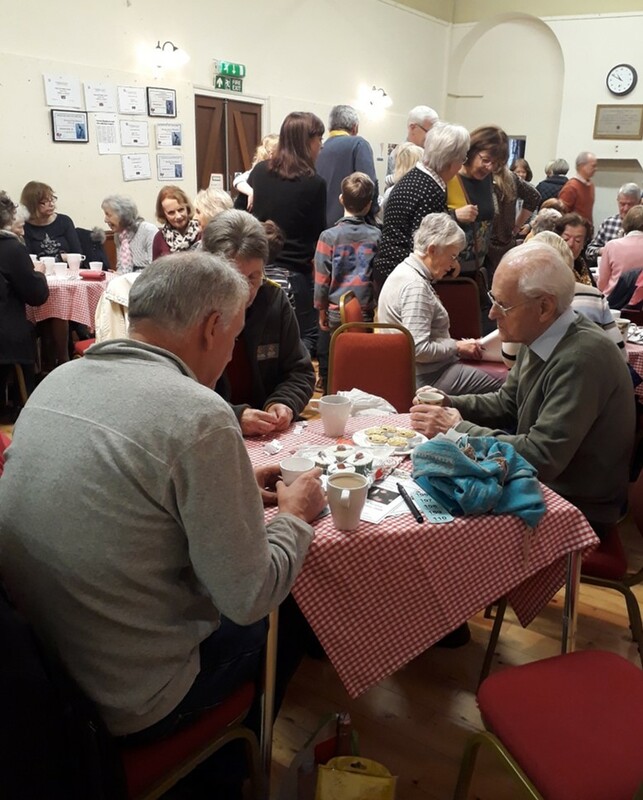 Our next coffee morning is on Saturday 2 March 2019. Do join us if you can, we'd love to see you.